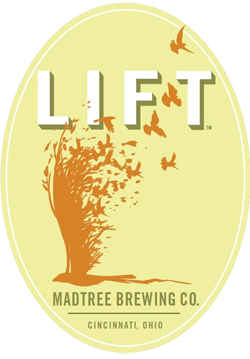 Madtree Lift twinkles in the midday sun with a slightly hazy gold display and firm head. 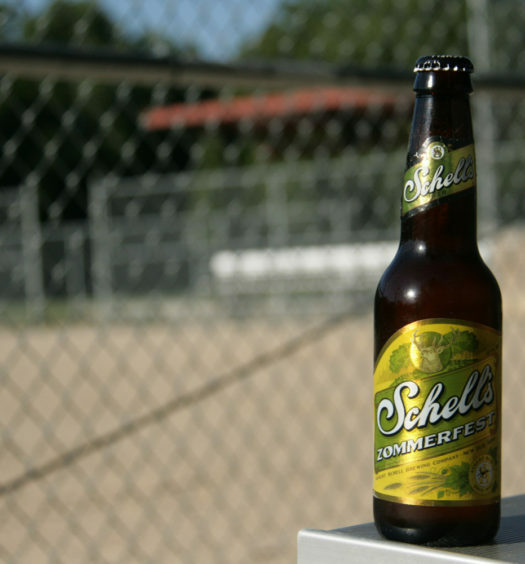 Vivid tones of lemongrass and faint hops rise. A hoppy sharpness from front to back awakens the palate, while a mild malt foundation serves a delectable orange toward the center. 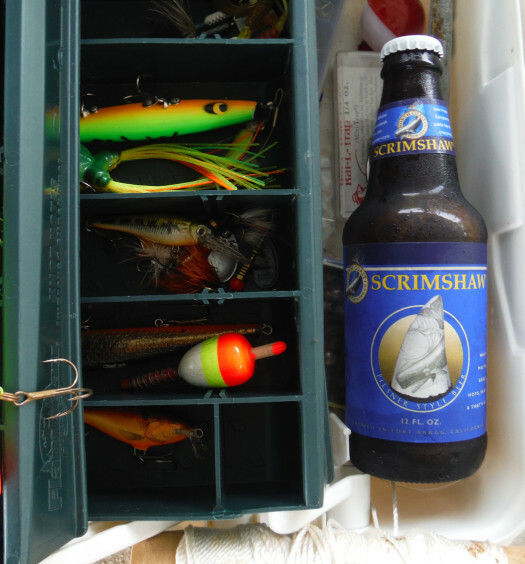 A refreshing light body and easy level finish combine for a pleasurable encounter. 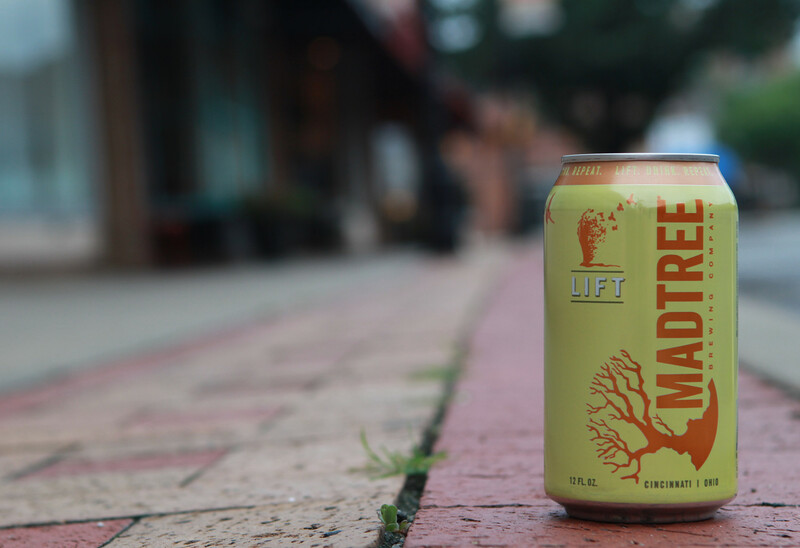 Pour a glass of Lift Ohio summer beer this season to elevate your mood. Play a game of checkers on your front porch, reacquaint with the neighbors after a long winter, and offer them a Lift.